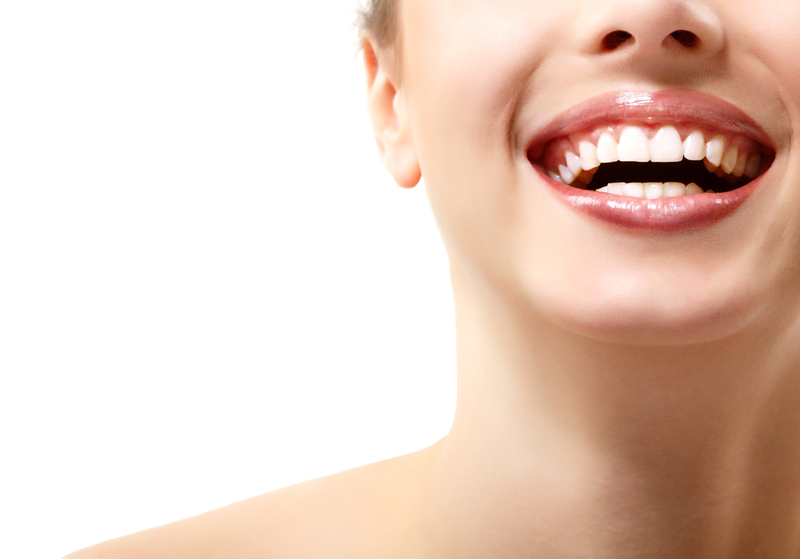 Cosmetic dentistry is one of the quickest-growing beauty and health market sectors on earth. Lots of people are disappointed with how their teeth or smile look, but those days are gone when there seemed to be little that might be done about this except if you were a Hollywood star, a professional footballer or else extremely-rich. For cosmetic dental procedures in Nantwich or organise a dental implant course of treatments in Nantwich contact us right now for an initial consultation. These days, cosmetic dental treatments are much less expensive and more accessible to everyday people. Cosmetic treatments are safe, effectively tested and will have enormous positive aspects, not just for your smile, but also for your psychological wellbeing, with improved self-confidence and self-esteem among the positive side effects, and will also enhance your dental health. An investment in your smile could be the best investment decision you will ever make. 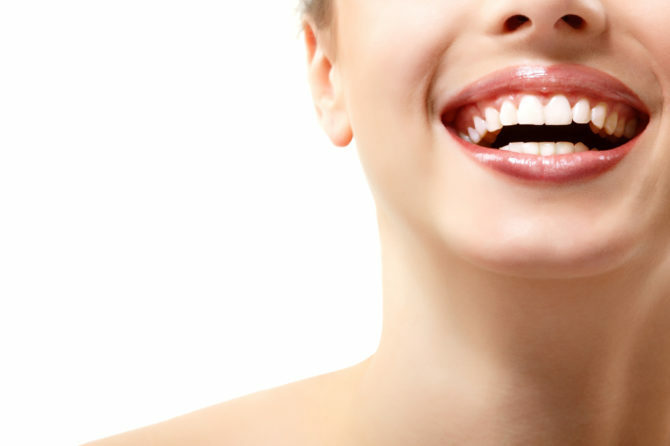 Cosmetic dentistry focusses on the visual appeal of the teeth, gum area and smile. The majority of the treatment options also have significant dental health benefits – for example, if your teeth are badly worn or damaged, crowns can restore your teeth, helping to make your smile more attractive at the same time as preventing extra strain being placed on other teeth. Uneven teeth or teeth which are out of line (do not meet adequately) can be tough to completely clean, leading to decay and gingivitis, but can be resolved with highly discreet or hidden braces and aligners. For missing teeth, tooth implants make the perfect long-term solution along with the only answer that encourages bone development by integrating with your jaw bone. Tooth implants are little metal anchoring screws which are placed in your jaw bone and used to support permanent replacement teeth by means of crowns, dentures or bridges. Over time they assimilate with the bone tissue, preventing bone loss. Implant dental professional Dr Kolade Orungbemi has a particular affinity for implantology and has treated many satisfied patients. To find out more, visit our Dental Implant pages or contact the practice reception. Have you missing teeth? Ever thought about Dental Implants? Our smiles are one of the most noticeable features we have, and very frequently our confidence is specifically linked to the way we feel about our teeth. How often have you taken a photograph with your mouth closed, simply because you did not like the way your teeth appeared? Here at the Globe Dental Practice, we have seen several individuals that suffer from missing teeth, due to a number of causes – from abnormalities to accidents. Their self-confidence can often be low, feeling like they don’t have any options, or that the few available options will probably be terrifying. Dr Kolade Orungbemi, the implant surgeon at the Globe Dental Practice, is a trained professional, who not only provides a wide range of implant treatments for his patients in Nantwich, as well as the surrounding areas, he also cares deeply about their comfort. He can resolve a variety of circumstances, from a single tooth to a whole set of fixed teeth. Dental treatments are frequently regarded as being distressing types of procedures with sharp equipment, but nervous patients should know that their concerns can easily be addressed. The clientele at the Globe Dental Practice are offered sedation – which is administered from a sedationist and makes it possible for affected individuals to experience a comfortable condition through the procedure. Unlike a general anaesthetic, if you’re under IV Sedation you’ll breathe on your own and feel very calm throughout the process, but will not remember anything from the process – only the fantastic final results. If you’re thinking about replacing absent teeth, and are looking for a dentist who can offer the type of environment which will look after your entire needs, make contact with the Globe Dental Practice – our wide range of treatment options, provide people with a complete experience designed to put the smile back on your face.